Kick Off A New Career In The Automotive Industry! Careers in the automotive industry are always highly sought after, and there’s good reason for that. The auto industry is thriving, filled with opportunity, resting on a solid foundation of dependability. When you’re looking for a new job, those things matter a lot. You need a career that you can count on, one that rewards you for your hard work and gives you ample opportunities to grow and thrive. That’s exactly what you’ll find when you join the team at Berglund INFINITI of Roanoke. No matter where your strengths lie, you can find your ideal position at our dealership. We are always on the lookout for dedicated and talented individuals who are looking to put their skills to use in any of our departments. 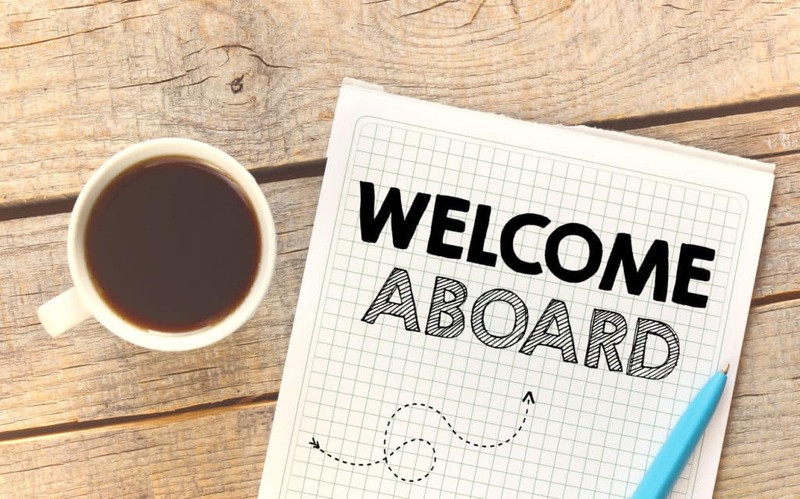 So, whether you’re just setting out or are a seasoned professional looking for a new environment in which to utilize your talents, Berglund INFINITI of Roanoke wants to know more about you. The automotive industry has a worldwide reach and is constantly growing. And Berglund INFINITI of Roanoke is a thriving dealership where employees are valued and invested in. We know that our success is only as strong as the team members who help keep us at the top of our game, and that’s why we offer competitive pay, opportunities for growth, and a positive and encouraging environment where you can excel and reach your full potential. Whether you’re a skilled automotive technician who would like to be a part of our top-notch service center, an enthusiastic people person who’s just right for our sales team, or a financial guru who can help our valued customers get the best possible auto loans, there is a place for you at Berglund INFINITI of Roanoke! Check out the currently open positions listed on the Berglund Automotive job board. If you don’t see the perfect match for you at the moment, go ahead and send us your information anyway! We would like to keep your name on file so that when a suitable job opens up, we can let you know about it. And trust us when we tell you that as our dealership continues to grow by leaps and bounds, our job opportunities do the same. 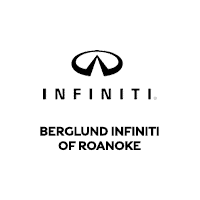 Whether you’re looking to change careers, start a new one, or simply come onboard with a dealership that truly values its employees as its most valuable assets, a job at Berglund INFINITI of Roanoke is the way to go. We are conveniently located in the heart of Roanoke, near Lynchburg and Christiansburg, VA, so if you’re based in or around these locations, your job can be based just a stone’s throw from your home! We look forward to speaking with you about the automotive career you’re looking for – and, hopefully, adding you to our team of happy employees.